Having problems with your computer or laptop? 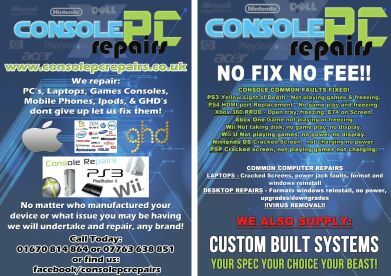 Don't worry; Console PC Repairs has you covered. 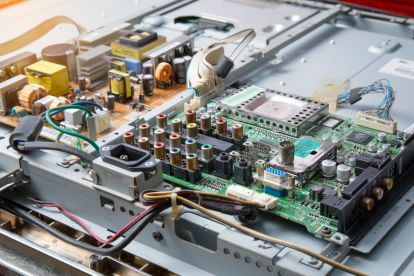 We can carry out repairs on all makes and models of laptops and computers. 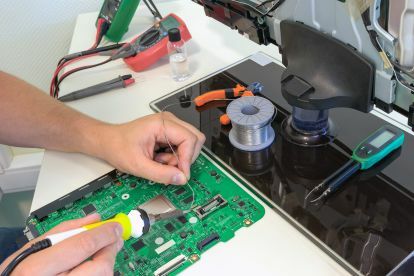 Whether your computer is running slowly, your software isn’t working properly or you have a pesky virus, our computer repair shop in Newbiggin-by-the-Sea will be able to resolve the problem for you. Give us a call on 07763638851 to discuss your issue today. Fantastic service!! was a last min call on Xmas eve you literally made my boys Xmas!! thank you so much! !